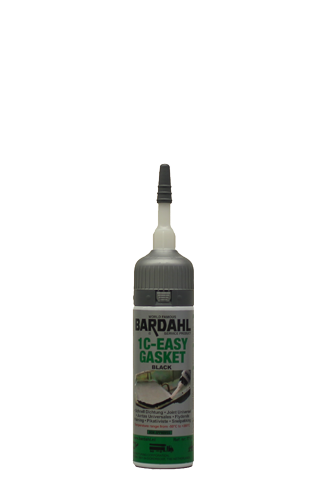 An easy to use exhaust repair kit for assembly and sealing of exhaust system joints and fittings. 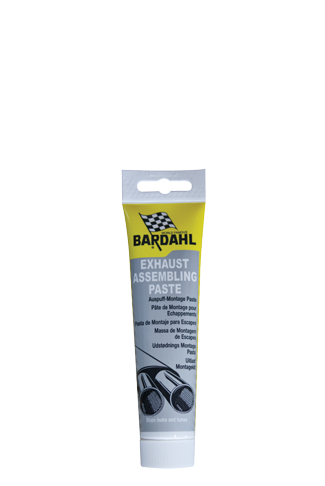 It serves initially as lubricant thus facilitating the assembly considerably. 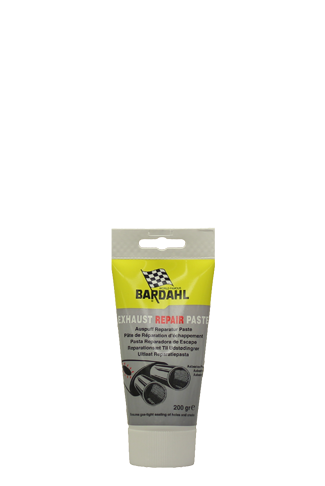 This exhaust repair kit hardens by itself through exhaust heat thus forming a gas-tight seal. 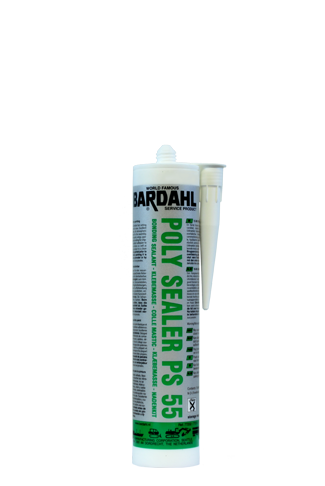 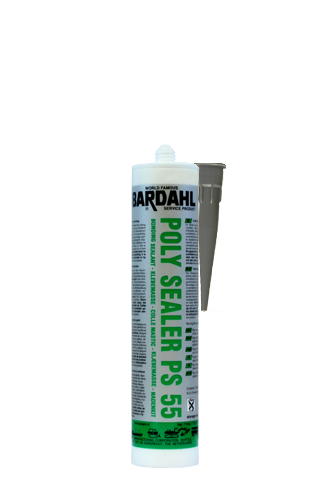 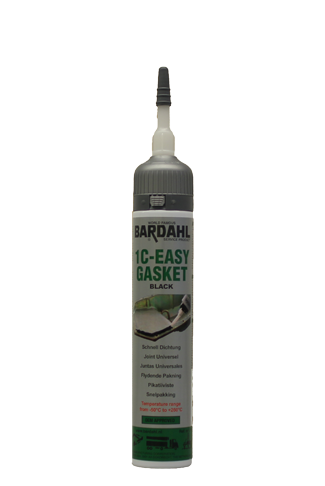 A fast drying, repair paste for filling holes, cracks and leaks in the exhaust system. 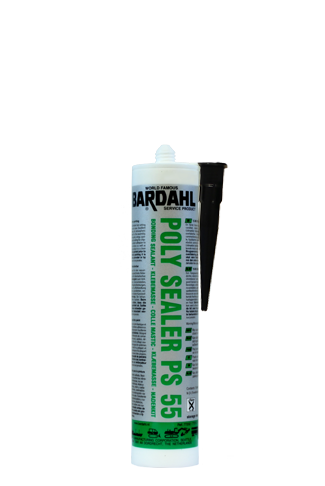 A strong one components-sealant with very strong glue properties.